© 2018 CSA Specialised Services. Leading provider of industrial waste management services in Victoria. 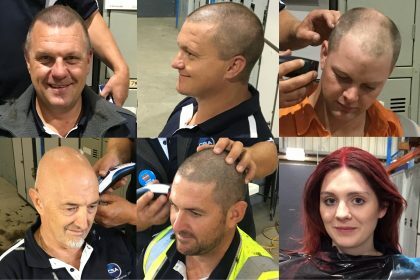 With coloured hair, shaved heads, lots of food and drink, prizes and most importantly funds raised to support the Leukaemia Foundation’s World’s Greatest shave, CSA raised a total of $7,768. On the morning of Tuesday March 14th CSA Specialised Services held a fundraiser to support families facing blood cancer by supporting the Leukaemia foundation’s ‘World’s Greatest Shave’. CSA supplied a BBQ breakfast with bacon & egg rolls at our depot in Seaford, asking for a $20 donation to raise funds for the Leukaemia foundation. Employees, contractors, clients and friends had the chance to catch up over breakfast, with plenty of opportunity for further donations through our raffle or by supporting the brave CSA staff that volunteered to shave their heads. 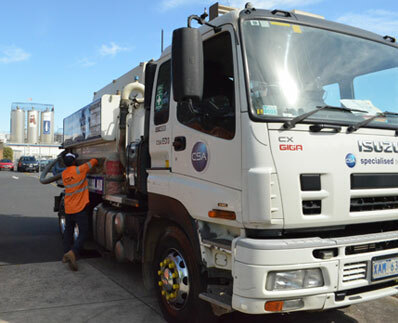 CSA Specialised Services is a leading provider of waste removal services in Victoria, we make it our business to rid your business, home or job site of solid waste, liquid wastes, and other materials that pose health and liability risks. 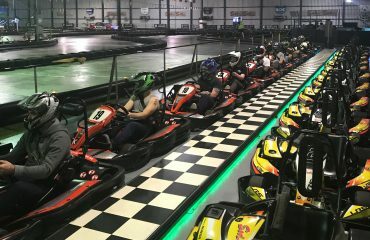 With 15 years’ experience in the industry, we have the technologies, people, and skills that are critical to giving results that guarantee a healthy, safe environment at a low cost. Our waste removal solutions are carefully designed to comply with existing mandates from several agencies across Australia and we use eco-sensitive processes to assure you of environmental and sustainable end-results.